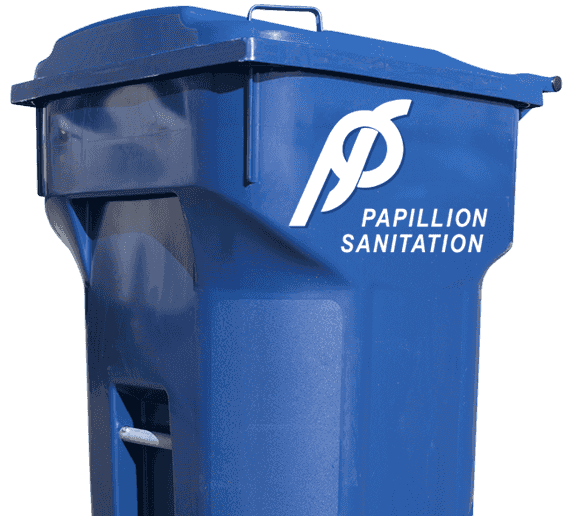 Papillion Sanitation spoke to the First, Second and Third Grade Classes of The Bellevue Area Christian Homeschool Group on Friday, September 23rd about the Basics of Recycling. On Wednesday, September, 28th, Papillion Sanitation participated in the Keep Cass County Beautiful Environmental Fair at the Cass County Fairgrounds in Weeping Water. We taught 5th Graders about trash disposal and landfill safety.